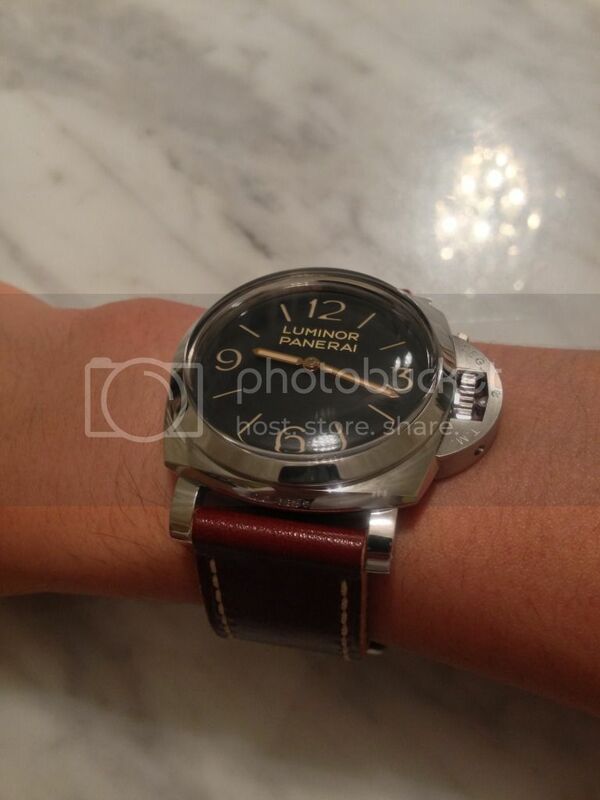 TimeZone : Officine Panerai » DONE! Finally got my first PAM! Firstly, thank you ALL for starting the whole journey around 5 years ago when I stumbled upon timezone.com and saw the passion and camaraderie in this forum. Glad to finally join the club. 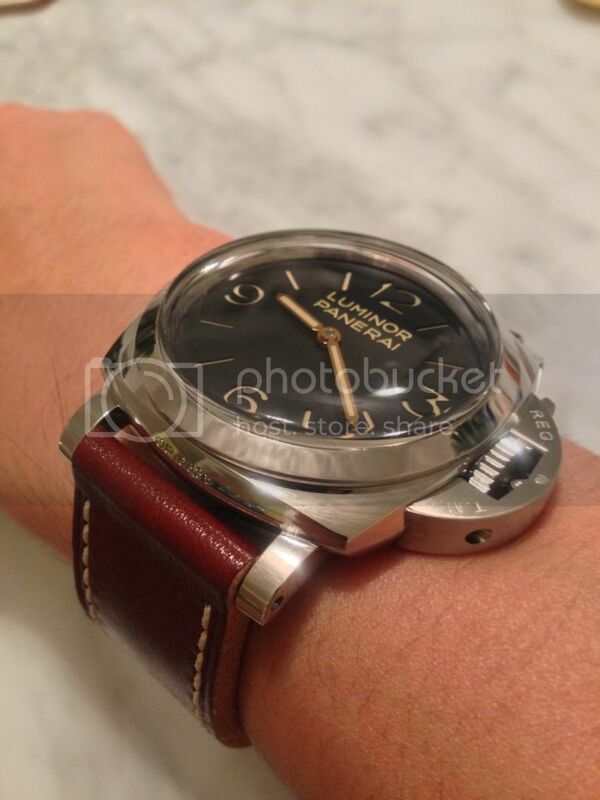 Previous Topic: How many wear the OEM straps most of the time?